As we talk about Privacy then it is important to make data out of reach from those persons to whom you don't want to see your data files without your permission or access. We know that everybody want some privacy of their important data to their Computer or data traveler drive. There are lot's of method on internet which allow users to make inaccessible their private data to any unknown even also known persons because confidential or secret data are not for everyone. 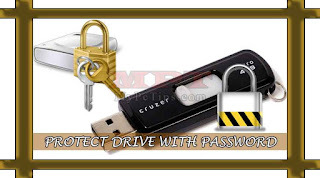 Due to which I am sharing this trick for my viewers here to give knowledge them about protecting drive with password to make their confidential or secret data safe or out of reach to unknown. This is very simple and easiest method for protecting drive with password without needing any external software or application. 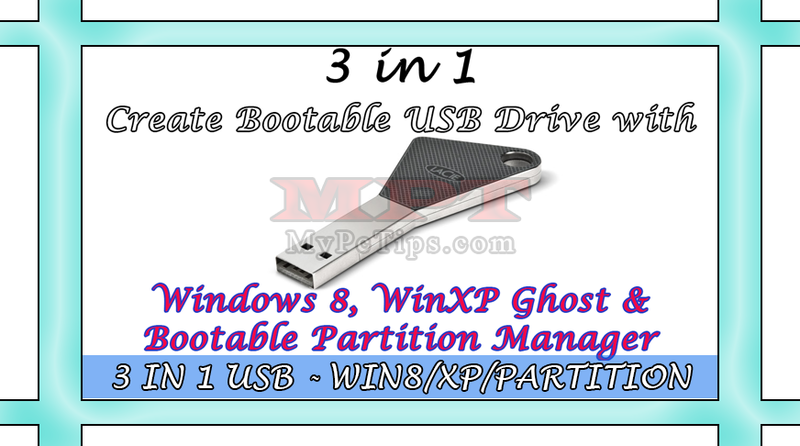 This procedure will guide you that how could you insert or put password to your Windows Drive/Partition and even to your USB Flash Drive. 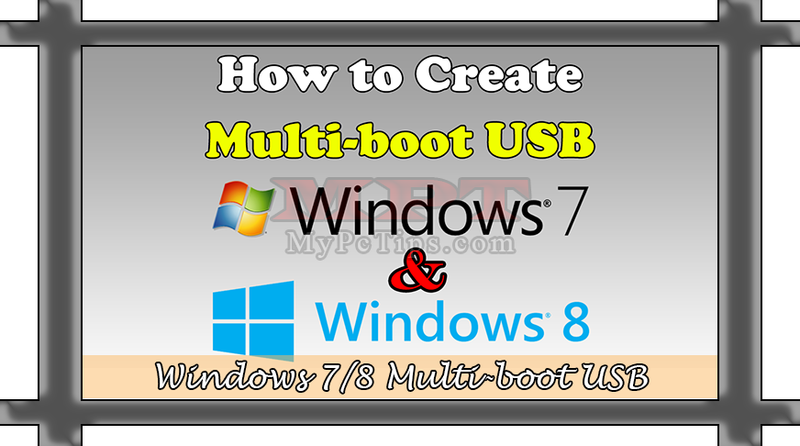 Remember one thing in your mind, this method is performed in Windows 7 and it will surely work with Windows 7 and above. 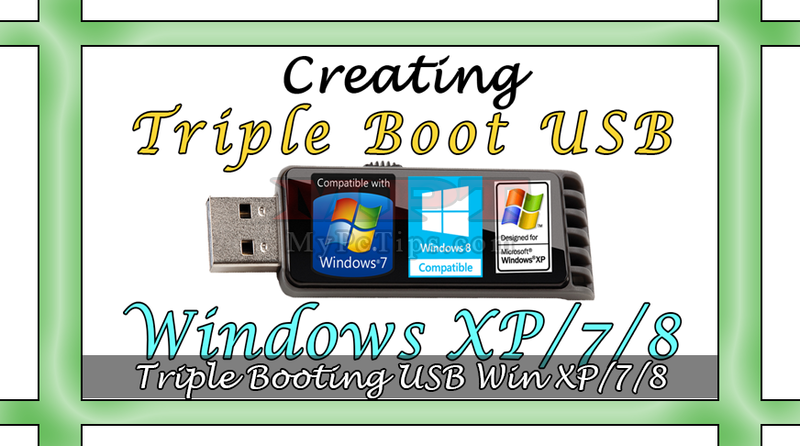 Windows XP or lower users can't perform this tutorial as it is not available for them. You don't need to install or download any software as Microsoft already added pre-installed software "BitLocker Drive Encryption" in Windows 7 and above. Before going to follow below steps, I want to add another important thing here that if you are going to perform this tutorial for USB drive then first you should backup your Data from USB and format it with NTFS as FAT32 does not support this Application. "Right Click" drive which you want to encrypt, Select "Turn on BitLocker...". Wait for few seconds until BitLocker initialize. Click to check "Use a password to unlock the drive". Type your Password and also Retype it to below box. Hit "Save the recovery key to a file" and save it anywhere other than encrypt drive. After saving, hit "Next" button then click on "Stat Encrypting". Hit "Close" button when screen appears "Encryption of X: is complete". So that's all the process you need to perform. Whenever you Start your Windows you're required to insert password once to open or unlock encrypted drive. 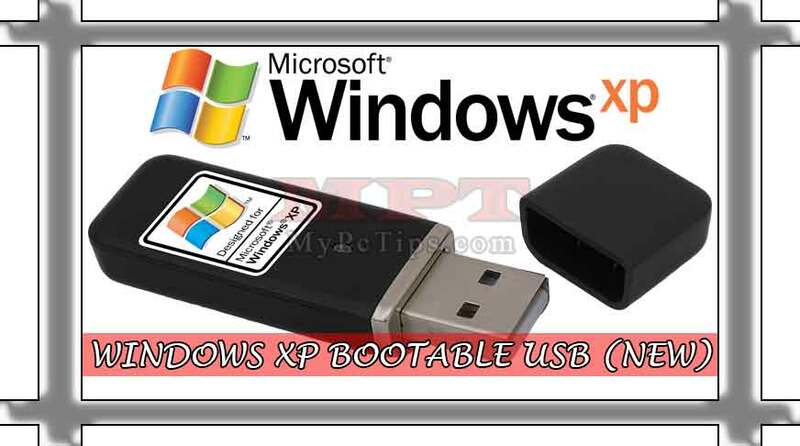 Insert Encrypted USB drive in Windows XP will not work. How to Remove Password from Encrypted Drive? Select "All Control Panel Items" or "System Security". Click on "BitLocker Drive Encryption". Hit "Turn off BitLocker" link from Encrypted Drive or Drives. All finished. If anyone having problem with above instructions then follow below Video.